LOVE THE SKIN YOU’RE IN…. This class is for the brand new mom. 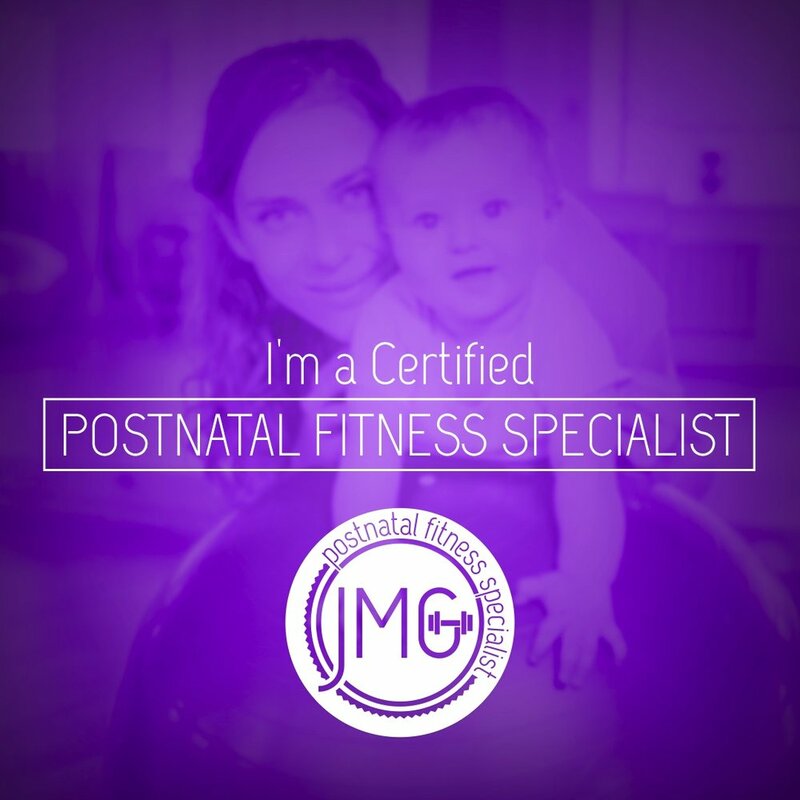 Suitable for women as early as six weeks postpartum OR mamas a little further along who have not yet began their core rehabilitation or re-training post birth. If you are having issues with incontinence, back/pelvic pain of have a prolapse, this class is safe for you. The focus on this class is a safe return to exercise. You will learn correct breathing patterns, tools and exercises to help strengthen your body from the inside out. The main focus area in this class is Glutes, back and abdominal muscles although you will be doing a full body work out too. Conventional abs are out the window in this class…learn how to get your core to fire up with all exercises and progress at your own pace. You will begin each session with a mat based workout then progress into a no impact circuit. Babies are not needed for the exercises but are welcome! If you have a fussy baby you are more than welcome to use your baby as weight! 45 min class with 15 min stretch and circle time for hot topics of the moment!